خلف عجلة القيادة | My Short Takes! Behind The Wheel! 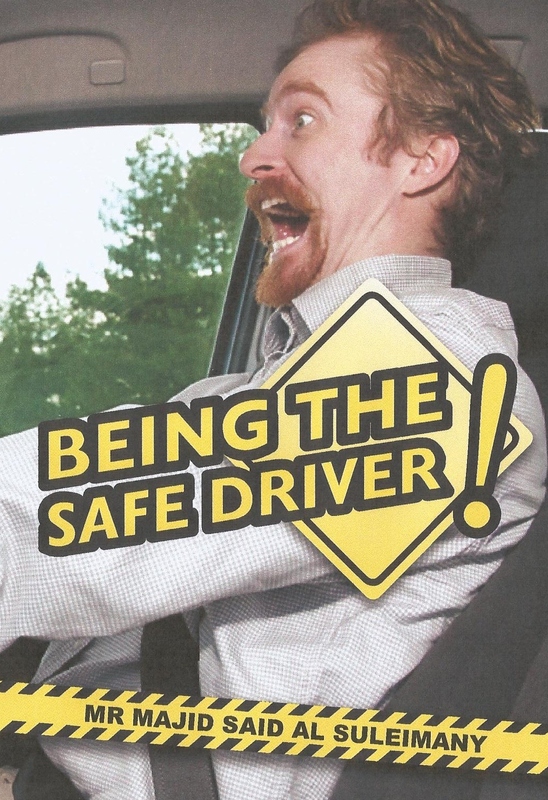 – Being The Safe Driver! Filled with heartbreaking and emotional true stories, this illuminating book shows drivers everywhere the dangers of the road and the true cost of negligence. With high-ranking officials across the country acknowledging the importance of road safety, it is time for drivers everywhere to be more careful and drive safer. An invaluable road safety tool! Being the Safe Driver! Behind the Wheel, New Road Safety Novel can save lives all across the country. Inspired by a horrific crash which took the lives of a coworker’s family, Being the Safe Driver! Behind The Wheel! strives to encourage safer driving across the world. Filled with dramatic, true stories of accidents and loss, the book’s poignant moments are sure to resonate with all readers. Whether an accident results in injury, property loss, or simply a shaken emotional self, reckless driving always has consequences. From horrible injuries to destroyed families, this enlightening book does a fantastic job of giving all readers reasons to become safe drivers.